Digital Momentum provides winning digital marketing solutions for the best and brightest brands in the racing industry. Over the last few years, website visitor behavior has changed dramatically. Attention spans are getting shorter, not longer. Combine this with advances in search technology and uncertainty around third-party platforms (like social) and it’s clear that your website is as important as ever. As the anchor point for your brand, online, your website is the hub of your digital marketing strategy. At Digital Momentum, we create responsive websites that produce measurable results. As a digital marketing agency, we are focused on helping you grow your business by attracting more traffic to your website, converting those website visitors into leads, and ultimately converting those leads into customers. We set targets, measure results, and work with you to ensure we continuously improve over time. We do all of this by leveraging the Inbound Methodology. Inbound isn’t just a marketing framework, it’s a completely new way of thinking! So, what the heck happened to RACERSITES? The short answer is, we changed the name of the company. But there's more to that story. 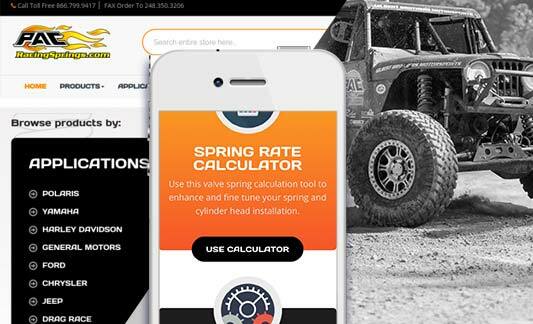 Executed a responsive redesign for the PAC Racing Springs e-commerce site. 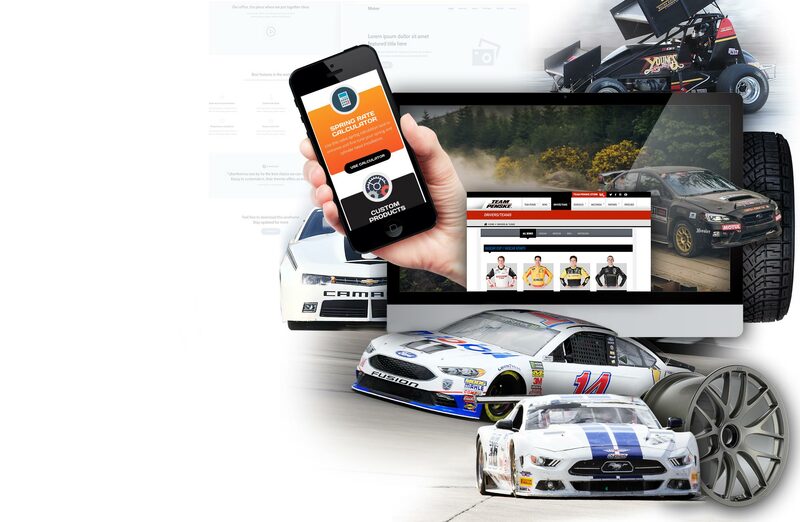 Launched the Leavine Family Racing Partner Portal to help digitally support the team's business development efforts. 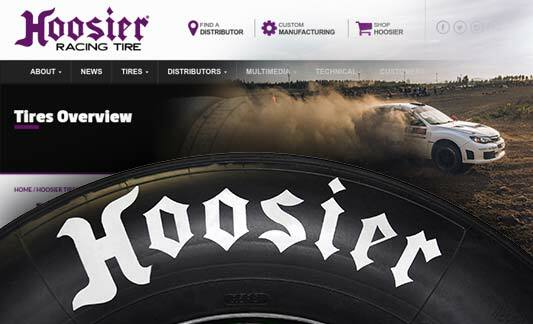 Implemented a new, responsive design for the online home of "Tires Designed for Champions". 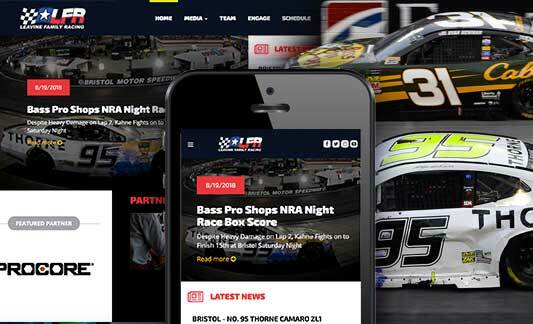 We aim to publish content on a regular basis that helps our friends and contacts make sense of the digital marketing landscape in the racing industry. Do you have a project in mind, and need a pricing estimate?